Are Braces Safe for the Baby? 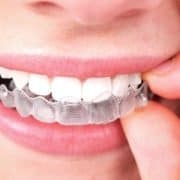 The main concern that many pregnant women have about getting braces while they are pregnant is whether the braces are safe for the growing child. Many of them are concerned about the bracket material. The good news is that braces are completely safe to wear during one’s pregnancy. The only part of the process that could even be considered as remotely unsafe is the X-ray activity. If you have already had your X-rays taken, then you don’t have to worry about a thing. 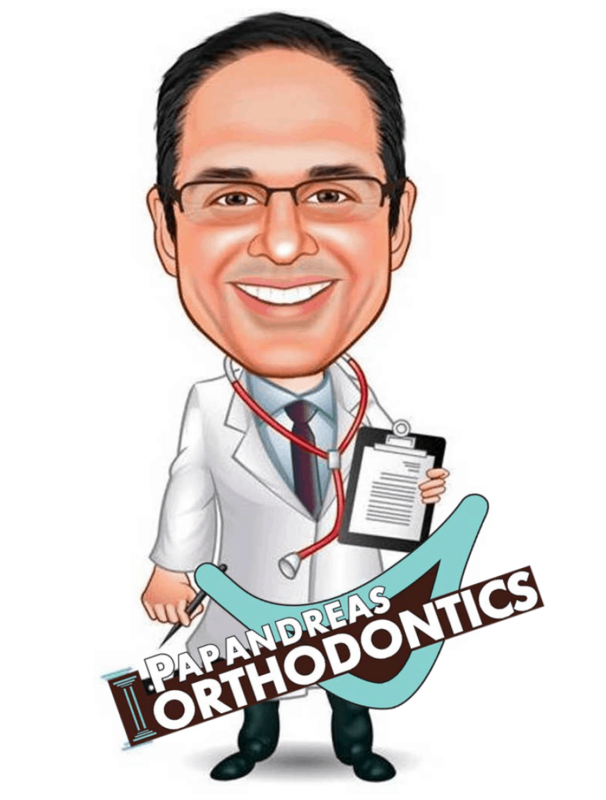 Your orthodontist can discuss a wide variety of options for braces that will be perfect for you. Braces can cause general discomfort whether you are pregnant or not. You may have some swelling and pain during the first few weeks that should subside over time. The awkwardness that may occur is a normal feeling for many new orthodontic patients. Again, it should subside as your oral cavity adjusts to provide additional room and your tongue shifts its activities to accommodate for the appliance that rests inside of your mouth. 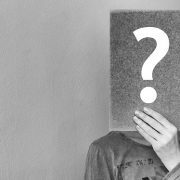 Until you adjust, you may be prone to speaking challenges such as lisps, whistles, and other hindrances. You can resolve that issue by practicing difficult words and phrases. 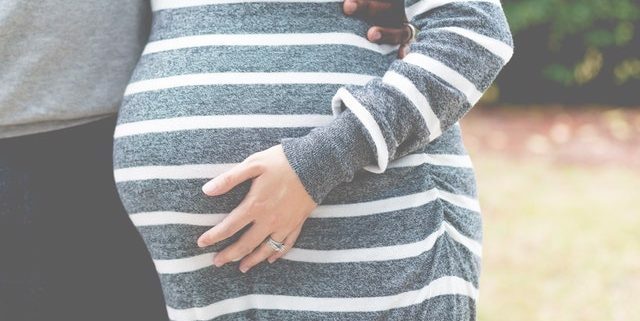 Pregnancy causes several hormones to change, and those changes may affect your mouth. 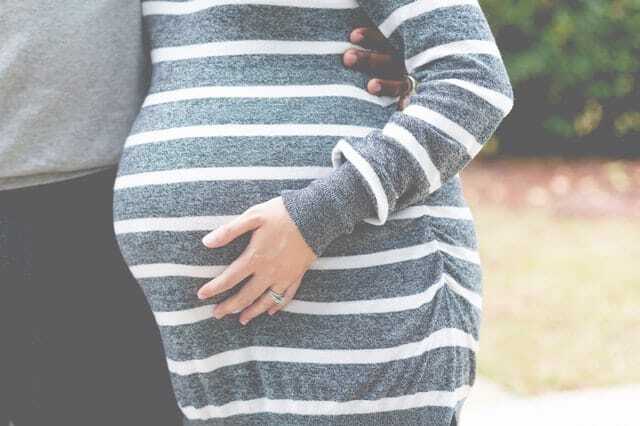 One problem that you may have is a situation where your teeth are looser than they would normally be if you were not pregnant. 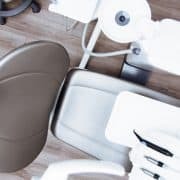 Because of the looseness, you may have to wear a retainer, or you may have to wear your braces for a longer period so that your hormones get the chance to go back to normal before the specialist removes your braces. A retainer is an appliance that keeps the teeth together after a person has the braces removed. Accelerated tooth decay is another problem that may arise during pregnancy is a greater potential for tooth decay. That potential increase because the growing baby extracts the vitamins and minerals from you. 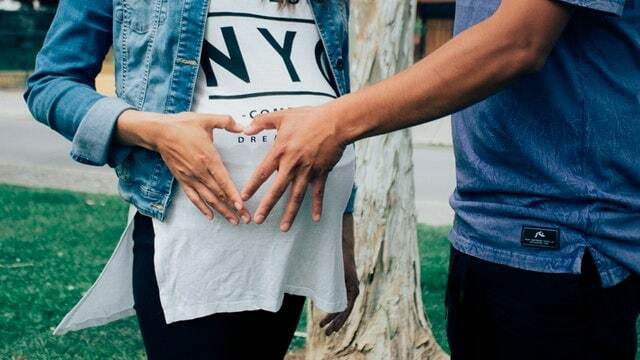 Because of that, you will need to make sure that you supply yourself with extra nutrients such as vitamin D and calcium while you are pregnant and while you have braces on your teeth. You can take supplements, or you can implement some dietary changes that can give you the same effect. Keeping your nutrients up can protect you from symptoms such as bleeding and decay. The orthodontist can talk to you about a variety of alternatives to traditional braces if you have concerns about them. One alternative that may interest you is the Invisalign alternative. Invisalign is a system that uses plastic aligners to straighten the teeth instead of traditional braces. One benefit that you can get from the Invisalign system is discretion. If you want to be discreet about having your teeth straightened while you are pregnant, then you can ask the orthodontist about Invisalign. Another benefit that you may get out of trying Invisalign is the easier cleaning access. you can remove the Invisalign system at any time so that you will have clear access to clean your teeth. That may decrease the potential for tooth decay issues. Lingual braces are another option that you can ask about if you have a discretion concern. 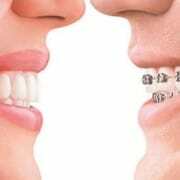 Lingual braces are similar to traditional braces except they go on the back of the teeth as opposed to the front. They can give you the stability of traditional braces without the blatancy. You could even choose to have a self-ligating system installed. With the self-ligating system in place, you will not have to go to as many visits to the orthodontist for testing. The self-ligating brackets do some of the tightening work themselves. You can choose from a wide variety of fashion-based options, as well. However, you don’t necessarily have to choose one of the alternatives. You can be just fine with regular traditional braces, and you can go on to have a healthy and happy baby. A consultation with a specialist will help you to choose the next step in the process. The specialist can give you advice based on your individual malalignment issue.